Congratulations to our very own Chef Yuri Szarzewski for adding CHOPPED Champion to his list of accolades! Yuri took on the basket challenge and won over the panel of judges, including Martha Stewart, in the episode called Bowled Over. If you missed it, make sure you catch a rerun on The Food Network! 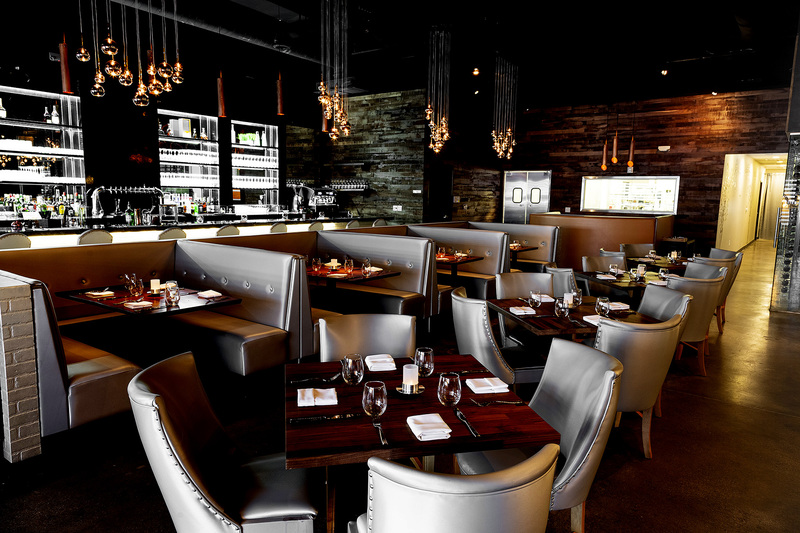 Join us at Partage to celebrate and enjoy Chef Yuri's tasting menus or small plates to share with your party. Turn your special event into a gourmet digital show. 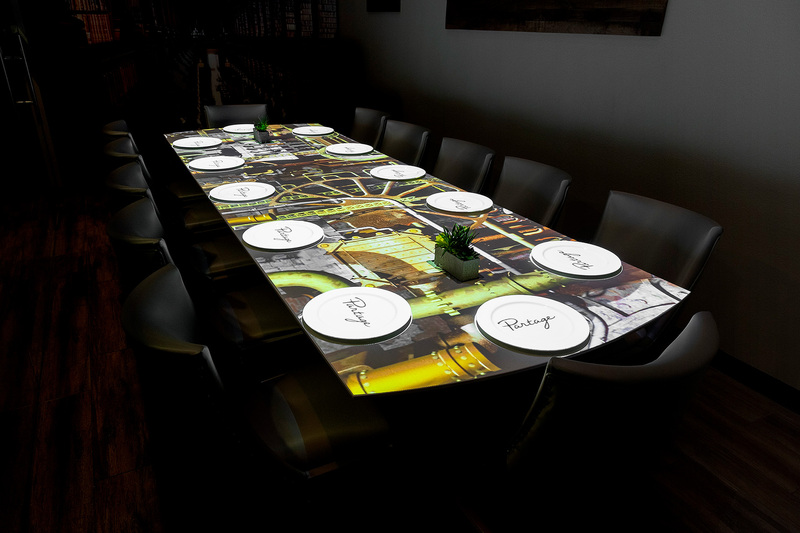 Book our 12-seat private room, where exciting technology meets the highest level of gourmet dishes, beverage and service. 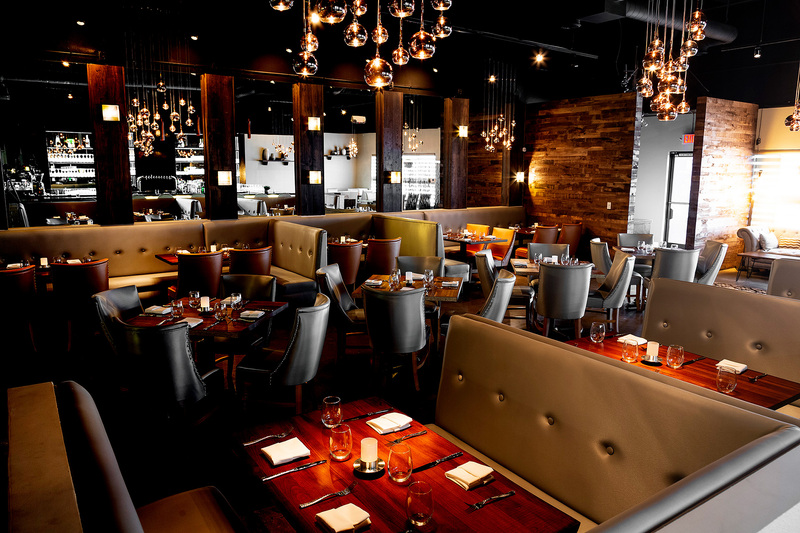 We’ll help you make the place your own and create an unforgettable experience for you and your guests. Enjoy exquisite dishes as a five, seven or nine-course tasting menu, build your own experience with a combination of tasting portions, or choose from our à la carte entrees, which are meant to be shared.